Nope, my memories from my younger years are few and far between. Raggedy Anne & Andy, my mom had it memorized. I love fairy tale retellings. I like to think that happily ever after actually does exist. Pride & Prejudice. I also love Ever After which is a Cinderella retelling. Being Jamie Baker, More Than Jamie Baker & Serial Hottie by Kelly Oram. Yes I enjoyed them, I love Kelly’s humor and writing style. So random… Sometimes it’s the most recent thing I’ve downloaded to my Kindle, other times it’s a book by an author I love, sometimes it’s a book I’ve committed to read, other times it is a cover that catches my eye or one that has been highly recommend by a friend. 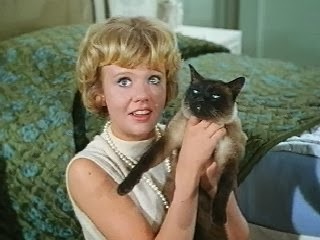 Hayley Mills as she appeared in That Darn Cat! Hayley Mills if she was 25 years younger. Pollyanna & The Parent Trap were my favorite growing up and I loved her because she has a cowlick just like mine. Shopaholic or shopadon't? Shopadon’t – I drop the kids off and sit in the car and read then run in to swipe the credit card at the checkout when they are done. E.L. James or Jilly Cooper? Never read either, not my cup of tea. Cry baby or tough cookie? I sobbed during Toy Story 3. I’m a Stay at Home mom who loves to read. I have 5 children ages 7 to 18 and have been married to my sweetheart for 20 years. 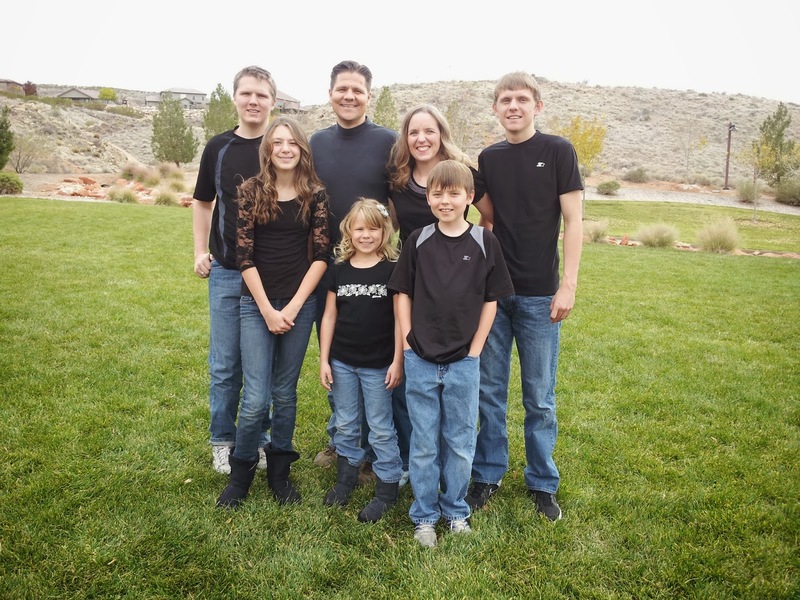 I have an elementary education degree from BYU. Children’s Literature was my favorite class. I read from a variety of genres but favor fairy tale retellings, fantasy and clean romance & young adult books. I try to read books that are clean & uplifting. Books should come with content ratings since I hate having to put a book down due to graphic content or strong language.